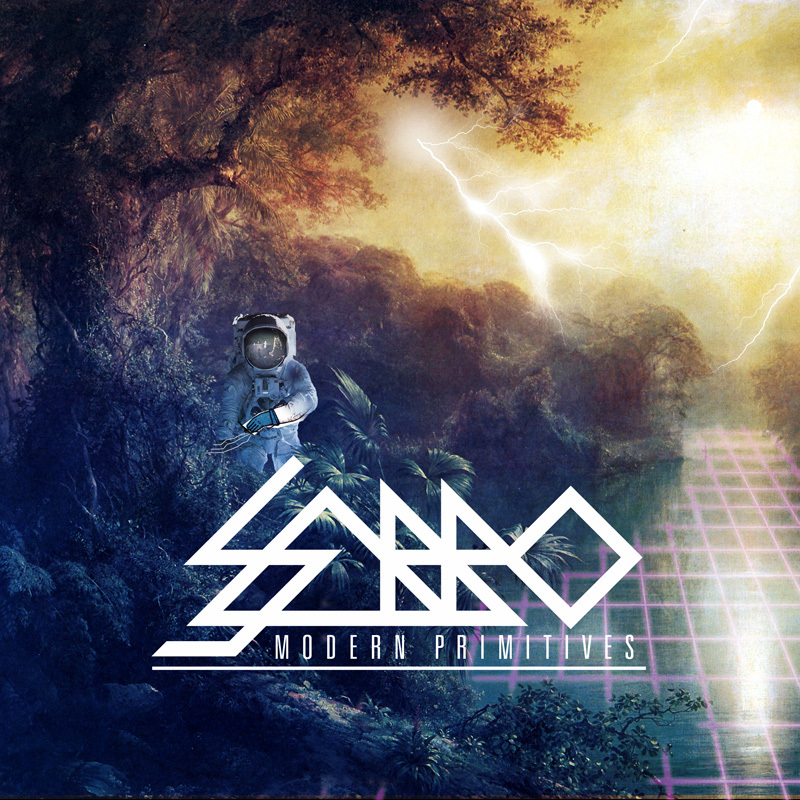 One month after the official release, Scattermusic and Sabbo decided to give away the “Modern Primitives EP”, for free. It’s the latest work of Sabbo with a focus on modern mexican and columbian music styles and also Scattermusic’s 10th release! It features 4 originals by Sabbo and 3 Remixes, one by Emynd and two by DJ Orion. btw. one of Orion’s tunes is an exclusive Bonus-track not featured on the actual EP. For the free Download you need to go over to the Scatterblog and download the wav- or mp3-files from there, you can find them here, directly above the soundcloud player! To buy the release and support Sabbo, follow this link to the bandcamp page!